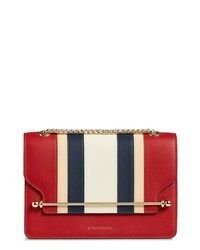 STRATHBERRY Eastwest Stripe Leather Crossbody Bag $810 Free US shipping AND returns! 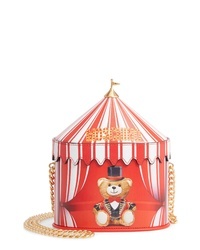 Moschino Circus Tent Leather Shoulder Bag $1,495 Free US shipping AND returns! 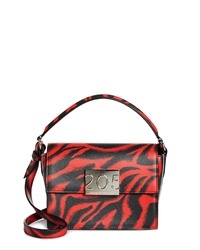 Calvin Klein 205... Small Bonnie Calfskin Crossbody Bag $1,490 Free US shipping AND returns! 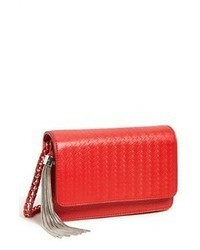 Dries Van Noten Woven Raffia Leather Crossbody Bag $1,520 Free US shipping AND returns! 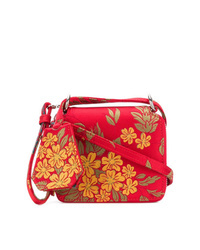 Sole Society Linza Faux Leather Crossbody Bag $49 Free US shipping AND returns! 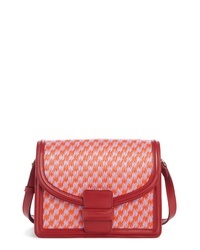 Saint Laurent Loulou Toy Leather And Med Quilted Printed Cotton Shoulder Bag $1,650 Free US shipping AND returns! 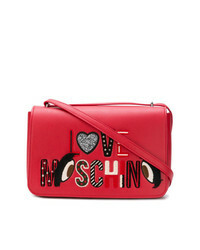 Love Moschino Logo Zipped Shoulder Bag $154 Free US Shipping! 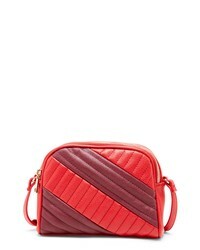 MARQUES ALMEIDA Marquesalmeida Jacquard Shoulder Bag $358 $421 Free US Shipping! 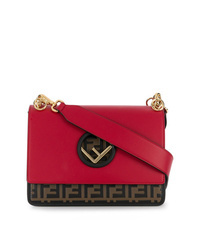 Fendi Kan I F Leather Shoulder Bag $2,451 Free US Shipping! 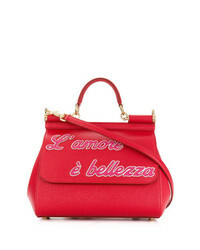 Love Moschino Shoulder Bag $276 Free US Shipping! 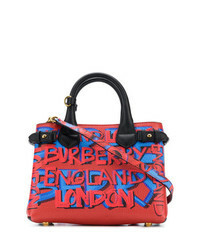 Burberry The Small Banner Bag $1,549 Free US Shipping! 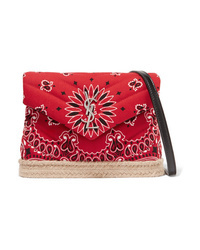 Dolce & Gabbana Sicily Shoulder Bag $1,014 $1,560 Free US Shipping!